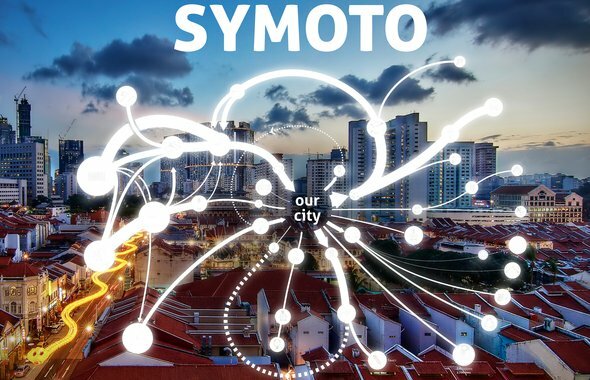 Symoto defines the new standard for environmental and economical modelling, and provides essential and innovative tools to accelerate sustainable development worldwide. Symoto is built in response to and on Except's decade of experience in systems modeling and analysis. It supports the necessary analysis and strategic insight needed to close resource cyles. 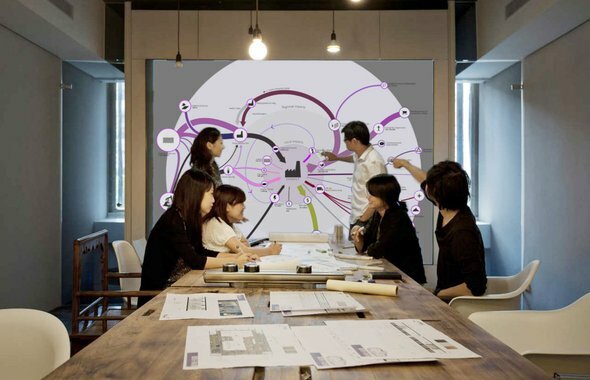 The tools is a major step forward in system modeling software, enabling cross-sectoral cooperation, dynamic simulation, easy and intuitive access, and strategic decisionmaking.